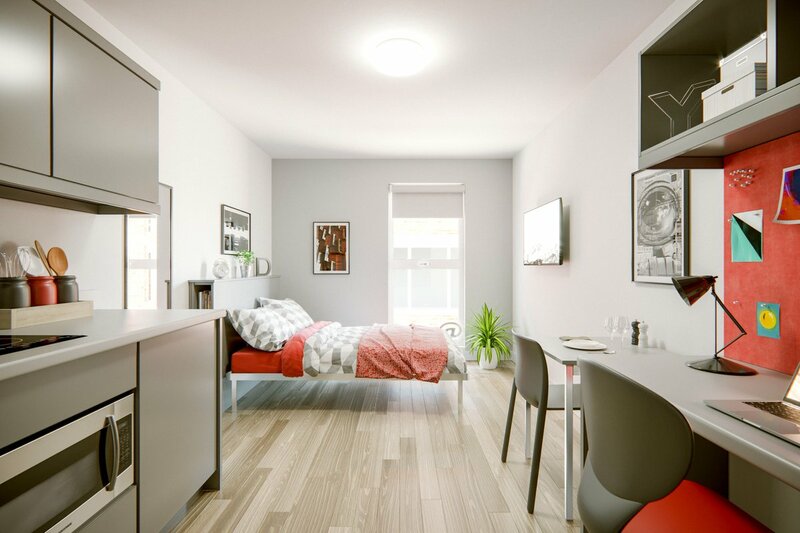 New £6.75 million student accommodation development at St James’ Street, Newcastle. A fantastic effort by all our Le Tour de Torsion cyclists! 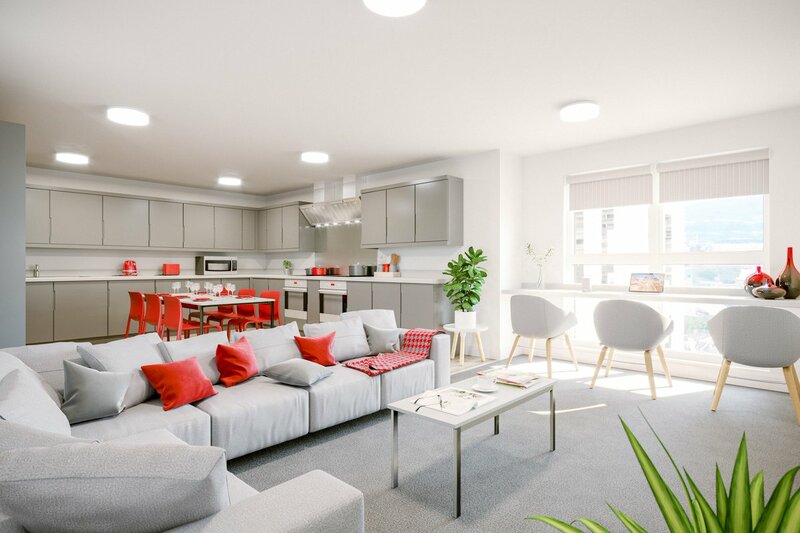 Privately owned independent construction business specialising in student accommodation, care & residential. Offices in Yorkshire, Manchester & midlands. 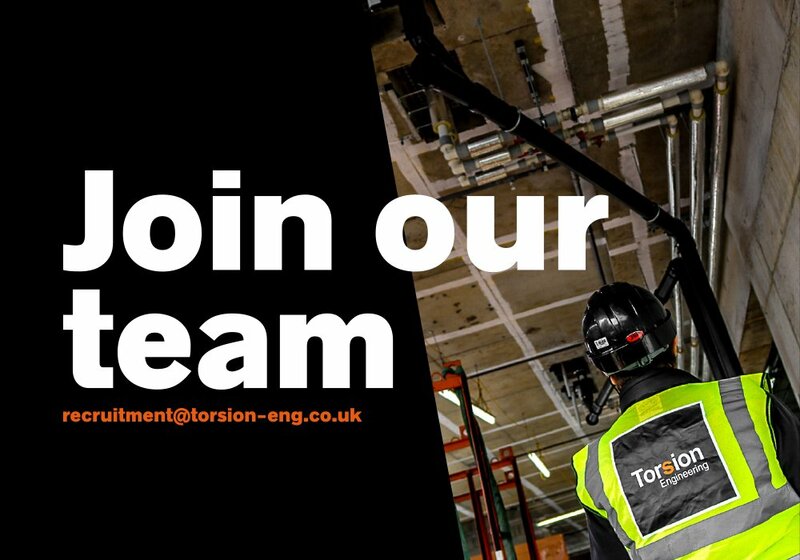 We are looking to recruit a Mechanical Supervisor for our project in Sheffield City Centre. 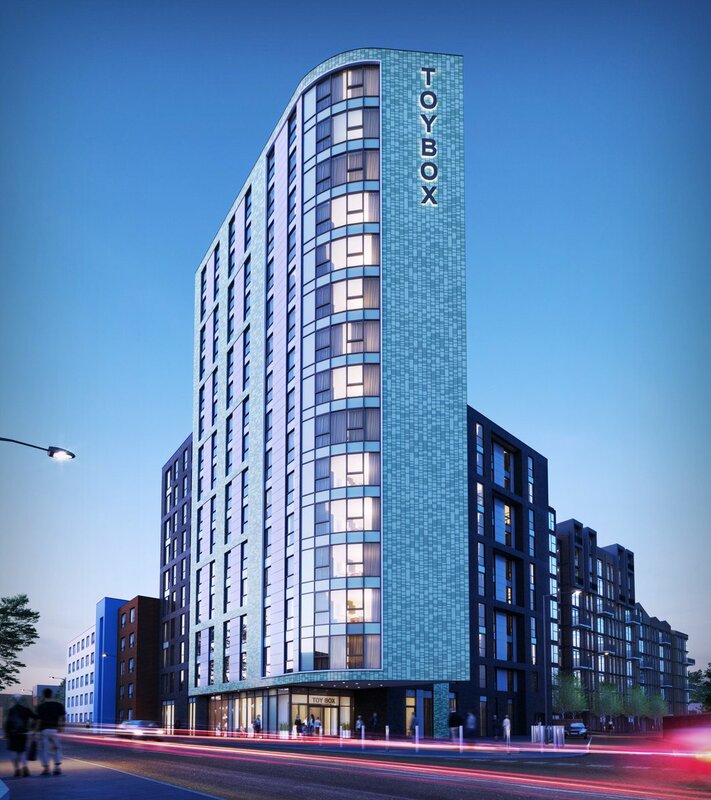 The concrete frame is almost complete on the 290 bed Toybox scheme we are currently working on, acting as Employers Agent & Cost Manager for @TorsionDevelop. @TorsionGroup have commenced the fit out, and will be Topping Out in the near future. 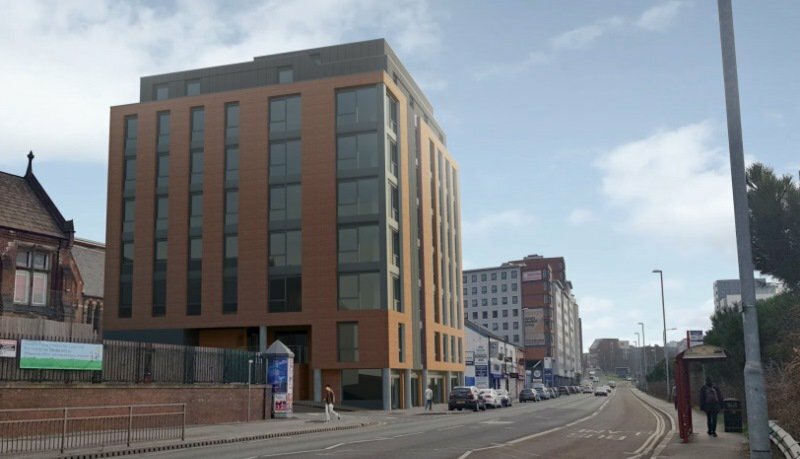 We are acting as Employers Agent & Cost Manager on the Bailey Street project in Sheffield, for the @TorsionDevelop & @UNINN_Student joint venture. @TorsionGroup have now commenced the fit-out. 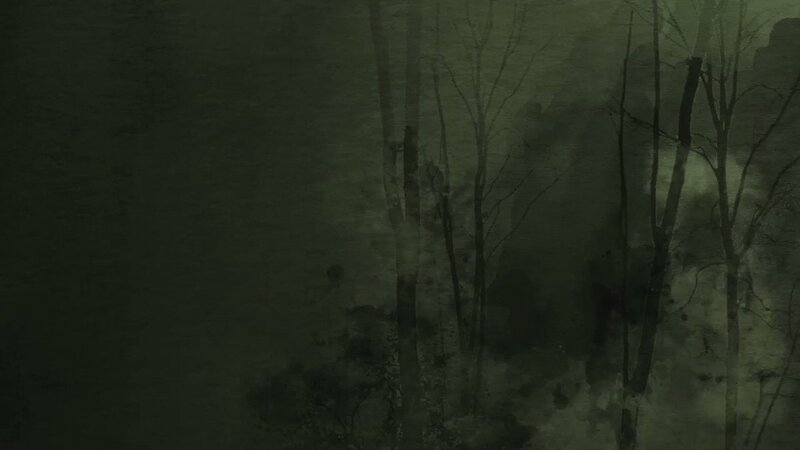 If you have any questions or want to know more about what we do, then get in touch.